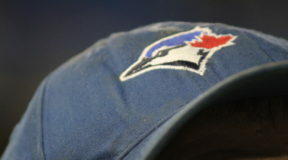 Right now, the Toronto Blue Jays are still focused on winning and possibly even adding at the July 31st Trade Deadline. That might be good news for those who have wondered if this season can still be salvaged. After all, we’ve already witnessed the worst start to a season in franchise history and a couple months of tire spinning. Yet, as of writing, Toronto sits 5.5 games out of the AL East lead and 3.5 out of a Wild Card spot. 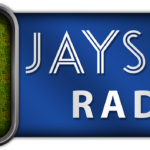 As stated in Episode 125 of the JFtC Radio podcast, with so many teams in the mix for the Wild Card, it might actually be less daunting for the Blue Jays to focus on winning the division, as odd as that sounds. 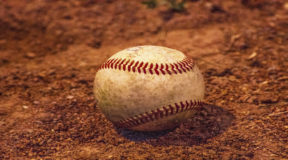 In order to take on the likes of New York and Boston, Toronto will have to do something to get themselves over the hump, which is what prompted the idea of adding at the Trade Deadline. 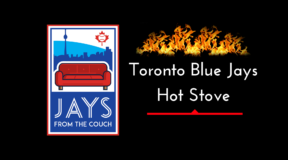 The most recent road trip saw the Blue Jays drop 4 games in 7 against the Rangers and Royals, which were two series that could have gone the other way. 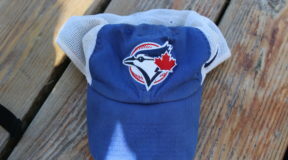 In fact, if we go back even further – all the way back to the Oakland series – we find an 18 game stretch that looked to be a time when the Blue Jays could have used to gain some ground, or at the very least a bit of a cushion before embarking on the next 12. But, alas, they went 8-10 and more or less stayed afloat. Now, they return home for a series against the once mighty Orioles. Despite the fall in the standings Baltimore has gone through, games between these two always seem to be closer than they should. We know all too well how guys like Mark Trumbo and Chris Davis enjoy hitting in Rogers Centre. After that, it doesn’t get any easier with the Red Sox coming to town. 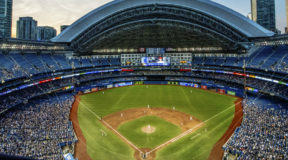 Then Toronto visits Yankee stadium for 3 games before coming back home for 4 against the best team in the American League in the Houston Astros. 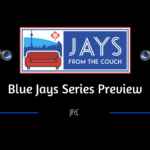 So far this season, (according to mcubed.net) the Blue Jays have a 2-7 record against the Orioles, while averaging 2.8 runs for and 4.3 against. Against the Red Sox, they are 1-2 with 3.7 runs for and 4 against. New York has been tougher as Toronto has gone 3-4, scoring 4.3 runs and allowing an average of 6.6. So, playing this many games against teams that have owned them, particularly within the division is enough to make fans uneasy. These next 13 games sure would feel less daunting had the previous 18 gone differently. As it is, there really was no cushion built, no airbag ready to absorb the impact of a potential rough stretch. As it is, if the next 13 games are unlucky for GM, Ross Atkins’ squad, the phone calls he makes as July rolls on could start to take a different tone. Depending on how the wins and losses go, he could see his team drop further in the standings. Or, he could very well see his team gain some very important ground, which would certainly highlight the need to make moves to add to the roster. Should the next 13 games turn out to be successful, it would likely be due to several key players returning to form. 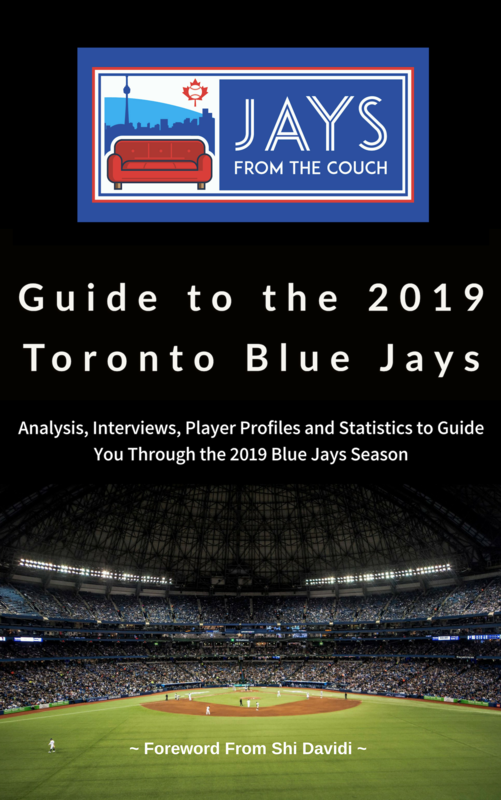 Troy Tulowitzki and Kevin Pillar, to name two, hitting like we have seen them do in the past would go a long way to helping this team’s fortunes. A healthy return for Aaron Sanchez would be a nice little boost. In fact, if this team gets production from all of its roster at once, there may not be much of a need to add much by the end of July. That might be asking a bit much, but it is possible. What is more likely is that these next 13 games will show management what this team is capable of against higher caliber teams, which could highlight glaring areas of need. What might be the greater fear is that this stretch goes terribly wrong and the Blue Jays find themselves closer to 8 or 9 games back and a sense of that being too high a hill to climb and they start looking ahead to next season. This is not to say that a fire sale will happen, or anything like that. But, there will be a time when management has to adjust their Trade Deadline sights. As much as any 13 games can impact a season, this next run could go a long way to impacting how Atkins goes about making phone calls in the next month. 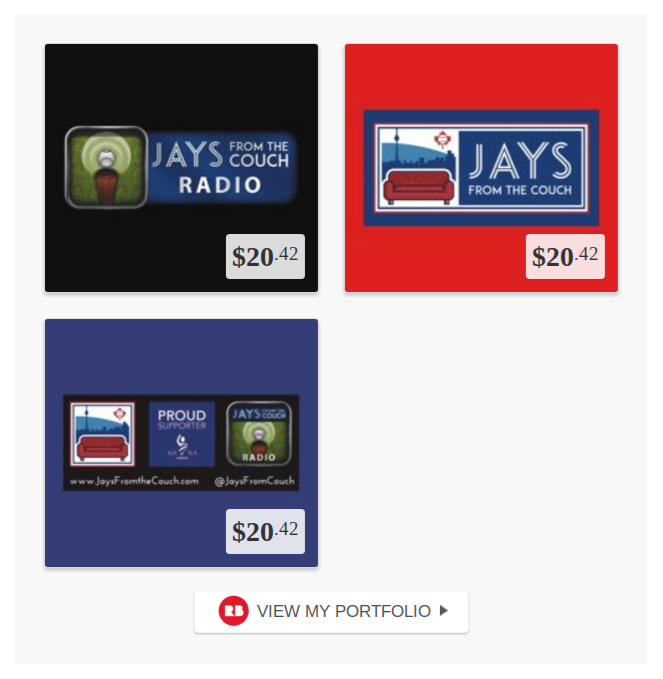 It will be interesting to see how it all unfolds and how the Blue Jays approach the next few weeks. Win and decisions become easier. Lose and things become muddier.